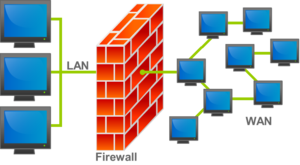 Here is a little article about firewalls for your network. Cisco, juniper, Sonicwall, Fortinet, Dlink, Netgear, Linksys- to name a few- are all providers of firewalls for various situations. For your business you should really review with your IT company, or internal staff, what firewall you are using to protect your assets. Unfortunately a lot of IT providers will put in a off the shelf consumer (home user) firewall for their business network. “Yeah but they don’t do much on their network other then sometimes surf around”. That is a common excuse IT providers use in explaining to their customers. It’s possible they are not versed in network security, prosumer firewall products or the differences. What’s the Difference in These Firewalls? Price, reporting, level’s of security and flexibility. Price: Prosumer firewalls are more expensive. They start at about $300-400 for a 10 person network and can run up to $3000-$4000 for basic prosumer firewalls for over 100 person network. 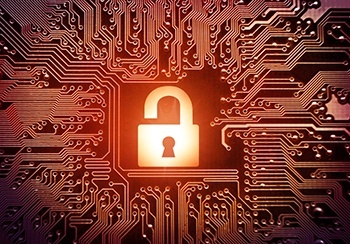 Security and flexibility: Most prosumer offer Virus scanning, website scanning, blocking of threat’s, prevention of threat’s that are trying to come into your network or go out. You can see who is doing what and where they are going. You can see who is trying to download illegal software and who is listening to music all day or shopping all day (and oh yes, Facebooking)! Consumer firewalls (most dlink, some netgear, linksys) mainly block ports and allows ports. There is not a lot of flexibility. As in most transactions in life – you get what you pay for. A simple explanation is a firewall allows traffic in and out of your network protecting your assets. They are one of the first line of defenses for protecting your network. 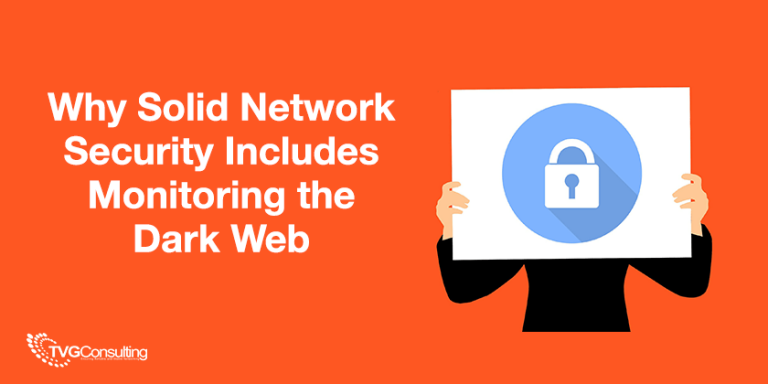 We have a list of defenses we recommend for business clients to deploy but primarily need a business level firewall installed protecting your network. Because the explanation your IT person gave: “it’s cheap and easy to install” = gives the impress that they do not take security for your business important or seriously. Attacks on smaller businesses are more common today than ever. 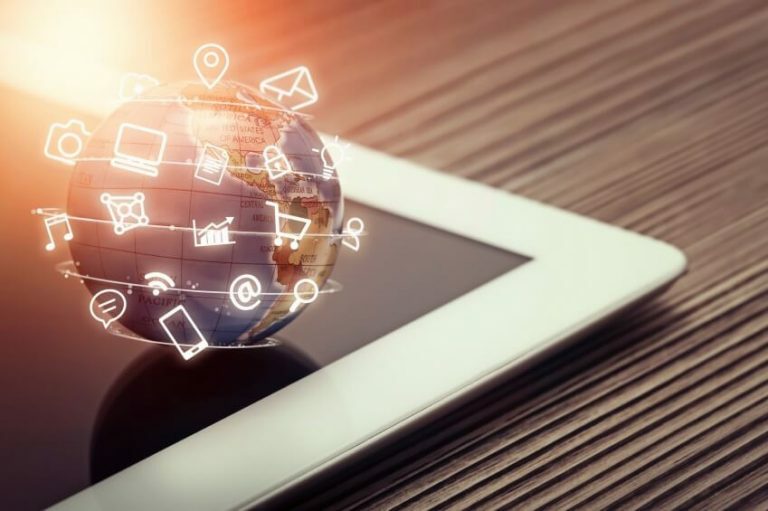 Virus protection, Firewall with Security suites solutions installed, DNS protection, Company Policy, monitoring – is a short list, of a long list, of items your IT professional(or staff) should be implementing to make sure your assets are being protected. Please don’t hesitate to call or email us on any the above mentioned concerns and if you have the right firewall for your situation. We give a couple of free security audits away a year to help improve client security concerns. Please contacts us for a FREE audit and availability. Don’t forgot to pass this update along to your business associates.